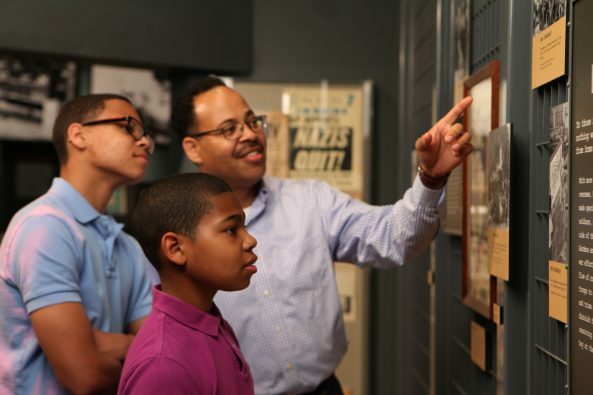 All drop-in tours are included with Museum admission and free for Members. Simply let the front desk know when you arrive at the Museum that you would like to be part of the tour. Sundays & Tuesdays @ 2pm, starting September 23. 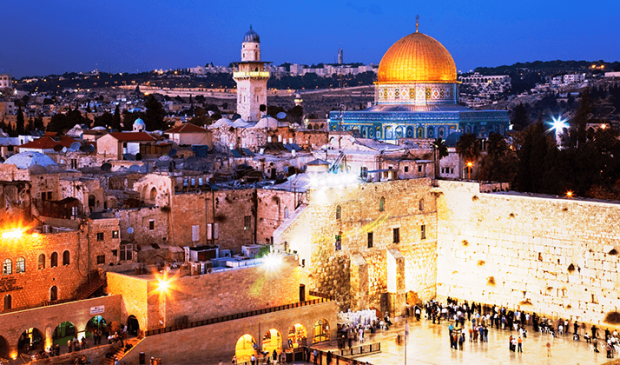 Celebrate Israel at 70 through a docent-led guided tour of Israel: Then & Now, a first-of-its-kind special exhibition that combines milestone moments, historic images, interactive media, and film. Join us to see the landmarks, learn the history, explore the culture, and meet the people—without leaving home. Wednesdays @ 2pm: An American Story. Hear the moving stories of Jewish immigrants in this informative and inspiring look at what it takes to survive and thrive in a new country. Guided by a knowledgeable volunteer docent. Thursdays, Fridays, and Sundays @ 3pm, now through December. What happens when the last Holocaust survivor is no longer with us? Who will tell their story? The Maltz Museum is launching a first-of-its-kind effort in Cleveland to preserve Holocaust memory. 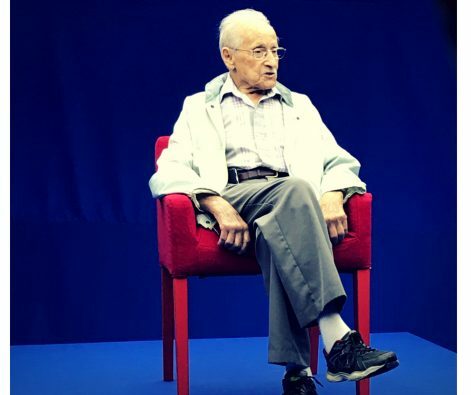 Starting this July you can be part of the beta test of Stanley Bernath, a local Holocaust survivor, whose story has been memorialized as an interactive biography. Join us as we explore what it means to hear from and interact with hologram technology on a screen in our theater.